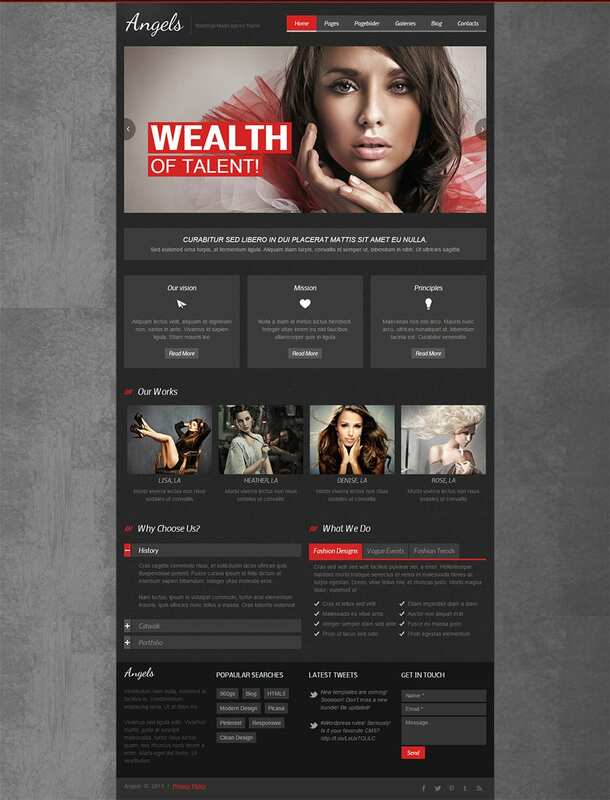 Model agency wordpress theme Model agencies can set up their attractive and eye catching websites using well fashion designed wordpress themes. 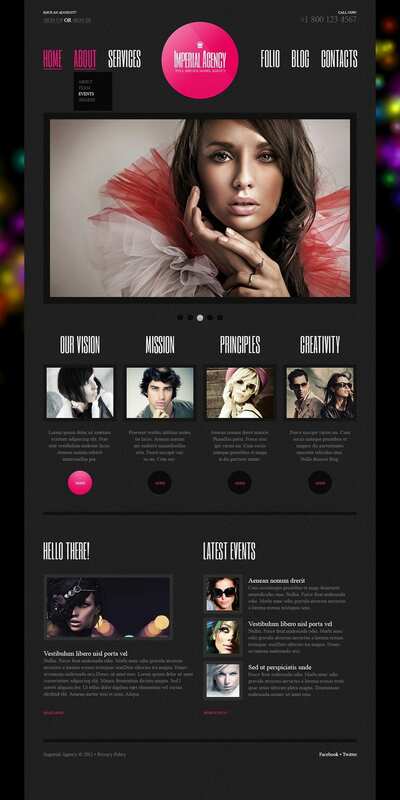 The great features of these themes are that they provide specialized designs which can be used by the users to churn out their perfect portfolios and use their own designs for the portfolio to blend in the templates. You can also use sliding panels and large display templates to display the individual portfolios and the model details on the webpage itself. 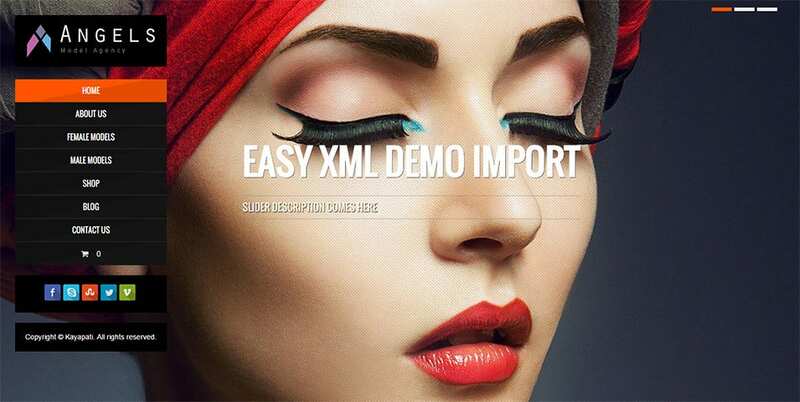 Many themes allow full size model pictures to become the background when the particular portfolio is opened and the scroll and slide functions let users view the entire page at once along with the details. 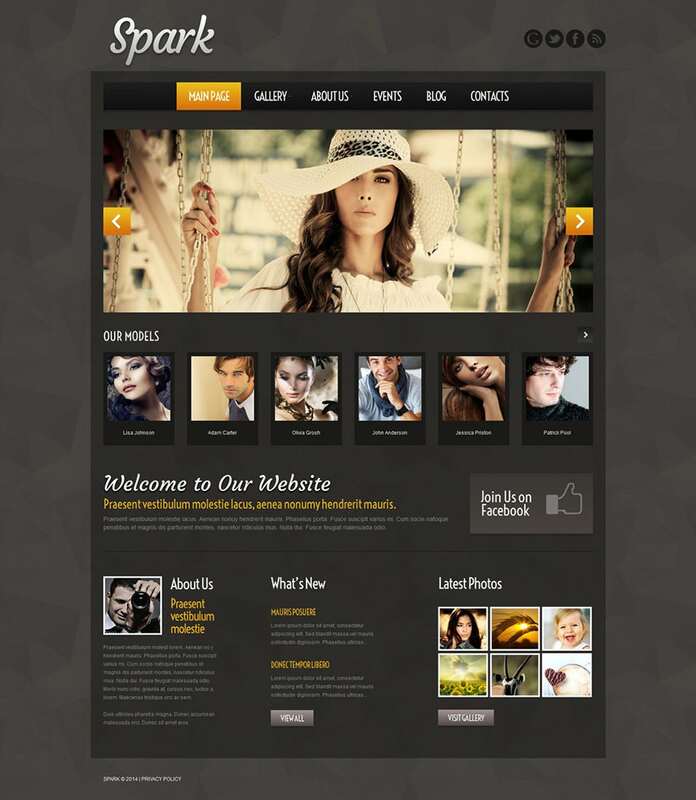 Using the wordpress model agency themes you can club all model details, website details, individual page details and social details under one tab and let users navigate to them directly by selecting the relevant models name. You can also view or add your own events in the public events section so that you can find interested models or send out information regarding various events. 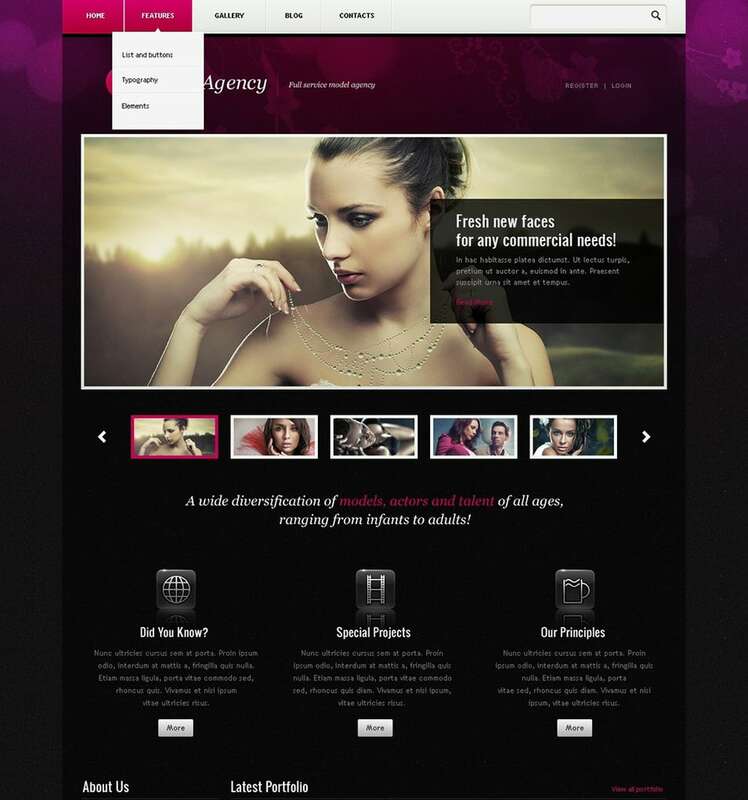 Using the wordpress model agency themes, you can also view the various products and events for which the models have modeled for and also buy a few on-sale products directly from the website. 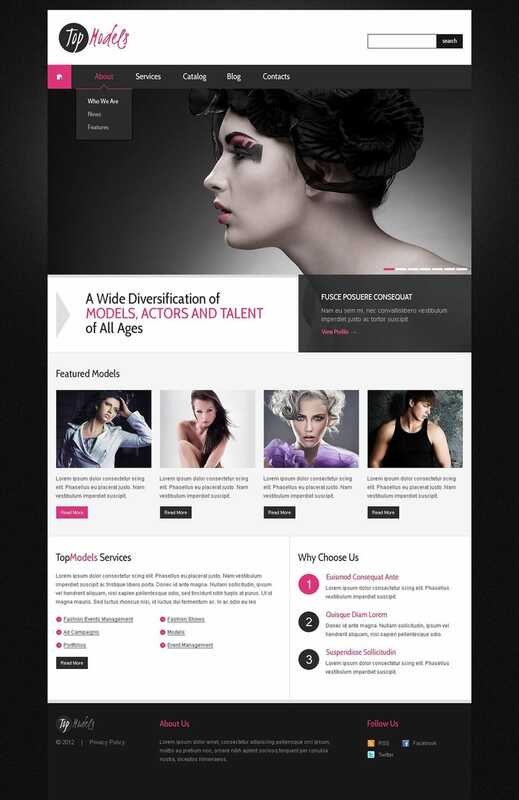 Not only can you offer model portfolios on your model agency website but can also facilitate and deliver, membership based WordPress websites which can be created with these themes.